Home / ANIMATED FILMS / TALK OF THE TOWN / Oscar-Winning Director Finds Inspiration at Home for "Inside Out"
Ultimately, this idea of emotions as characters sparked the story of “Inside Out”—with daughter Elie as the inspiration for Riley, an 11-year-old, hockey-loving Midwesterner whose life is mostly happy until her family relocates to the big and unfamiliar city of San Francisco. Her Emotions—led by energetic Joy—are on the job, eager to help guide Riley through this difficult transition. 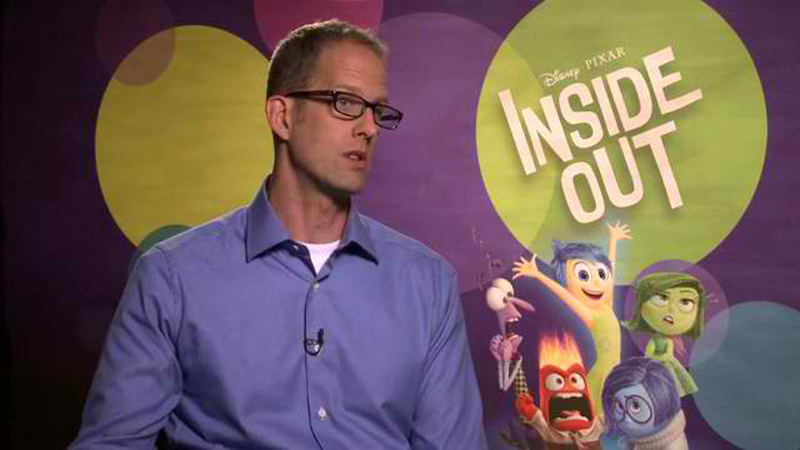 But while Riley’s life is what gives her Emotions purpose, filmmakers say that “Inside Out” isn’t really Riley’s story. The journey Joy takes with Sadness is eye-opening. 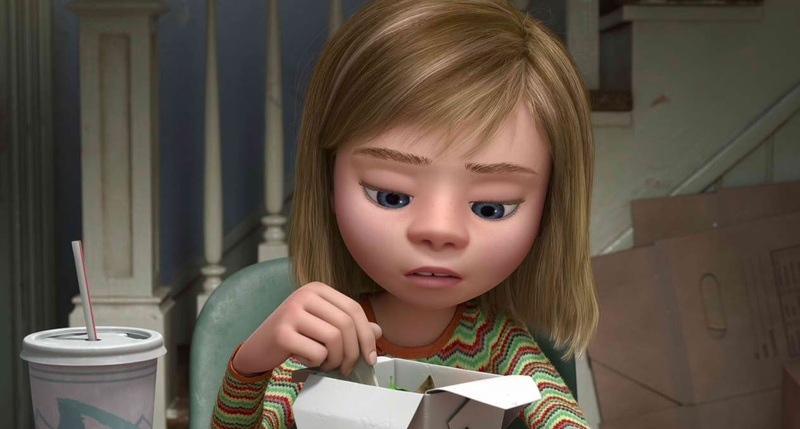 “Joy realizes that Sadness may have a purpose in Riley’s life after all,” says Docter. According to Docter, the key to happiness—in the movie and beyond—is likely in how you define it. “Joy is able to learn and grow and reconsider what she thinks happiness is,” he says. “In the beginning, it’s all about laughter and ice cream—and there’s nothing wrong with that. But life shows us that it’s so much deeper.